This class was designed with the absolute beginner in mind, and attempts to break down complex concepts into easy bite-sized pieces. It covers the technology you will need to know to build basic little bots that scurry around, to complex robots that use microcontrollers and sensors. I hope you will join me in the wild world of robotics. Want to see a robot build in detail and ask questions as it comes together? Check out a full video of my Simplebots Wobbler webinar on the Instructables Facebook Page. 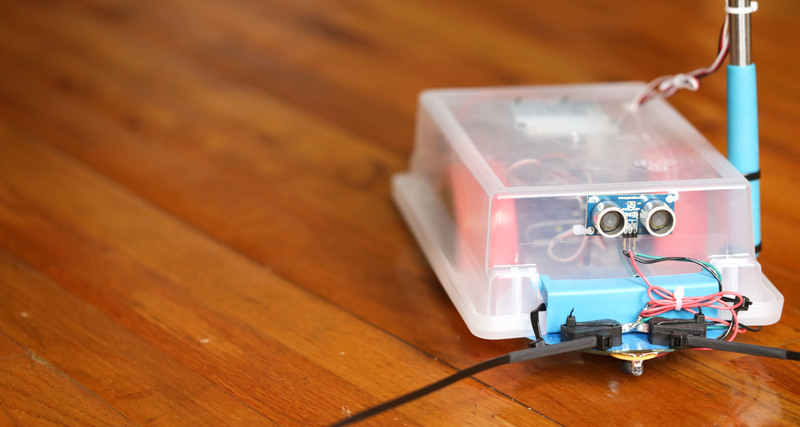 If you've made an awesome robotics project, try writing an instructable about it and entering it in our Wireless or Wheels contest to win some great prizes! Randy Sarafan is an artist, designer, inventor, and founder of the Instructables Design Studio. Over the last 10 years he has created hundreds of step-by-step tutorials on diverse subjects ranging from pancakes to self-driving robotic queen-sized beds. ​He has​ authored two books, 62 Projects to Make with a Dead Computer and Simple Bots. 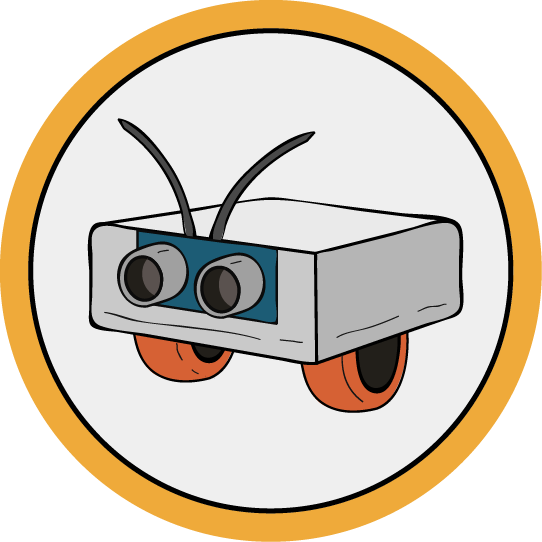 Begin your journey into the wild world of robotics by learning about basic concepts and tools. A crash course to get yourself started with electronics. Learn basic skills and techniques for making things that move. An introduction to the Arduino microcontroller. Everything you ever wanted to know - and more - about servo motors!